Boundaries for Your Soul | Alison Cook & Kimberly Miller | Audiobook Download - Christian audiobooks. Try us free. What if feelings like anger, sadness, and fear could improve your life for the better? In this practical, life-changing book, Christian counselors Alison Cook and Kimberly Miller describe their unique five-step process for bringing peace to overwhelming emotions and harmony to your inner world. Do you ever struggle to calm your competing internal "enemies"? Boundaries for Your Soul provides a Spirit-based plan for creating remarkable serenity within by helping you recognize that these often overwhelming emotions are not your enemies; rather, they are helpers who have gone well beyond their roles, robbing you of deep-down joy and genuine connection with others. By compassionately guiding them to their proper functions, however, you can make them your greatest encouragers and allies. 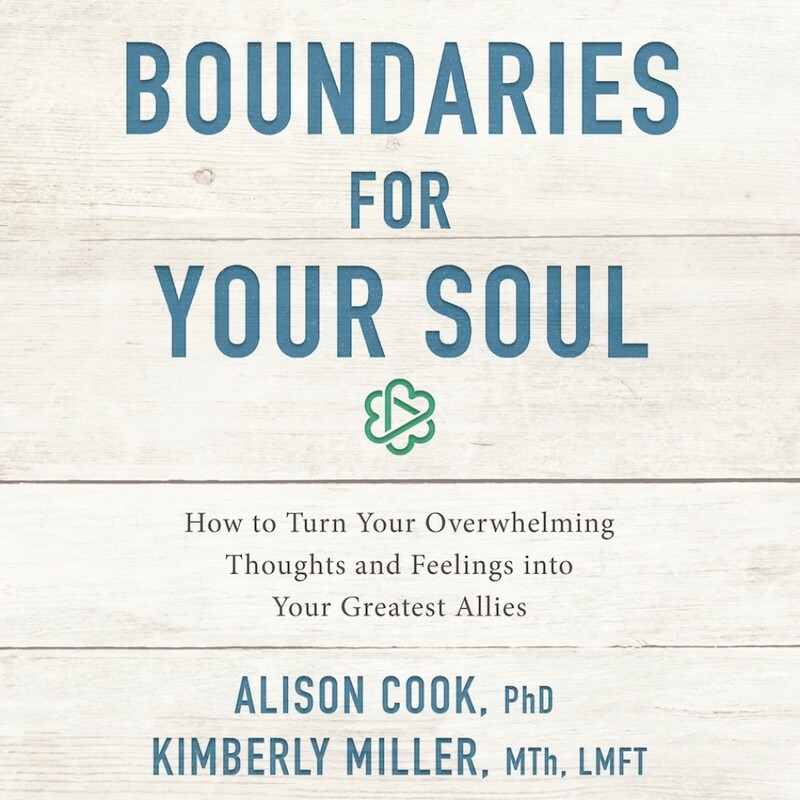 In Boundaries for Your Soul, Cook and Miller guide you through a five-step process for doing so, showing you how to introduce the Holy Spirit to your wayward emotions and transform your weaknesses into powerful strengths. Filled with anecdotes and wisdom from the authors' combined 25 years of study and clinical practice, Boundaries for the Soul leads listeners on a journey of personal discovery grounded in the Christian tradition. Additional helps include exercises and opportunities for personal reflection.